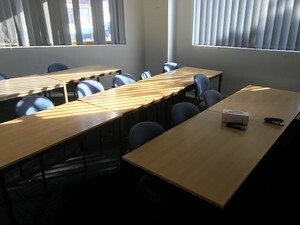 Training Rooms perfect for training, meetings, and classroom environment. Hourly Rate $35ph, or $150 min charge (4 hours minimum). 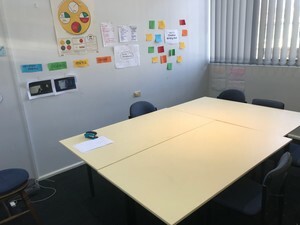 2 rooms that equip 10-12 people each. Available in the weekday from 8-4pm. Preference will be given to those who will use the facility frequently, i.e. training companies, etc. Room rate per hour is also available so no lock in contracts! Longer the term, better the rate! 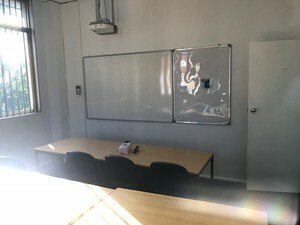 Facilities include: - Private bathroom within the building - Large Wall length Whiteboard w/ whiteboard markers and erasers - Projectors on Wall - Wi-Fi Printing facilities also available (if requested). Smaller room for 6 is also available. 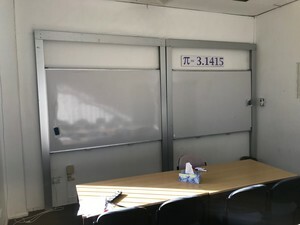 To contact the provider directly and obtain more information about the room hire, please either login or register for free below. 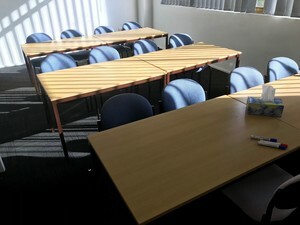 Looking for a room to run your next training session or team meeting in? Search for rooms around Australia that match your needs and contact owners directly for free! 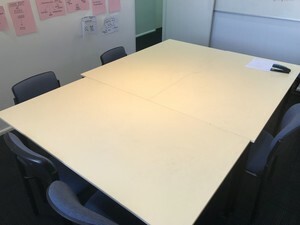 Interested in listing your training room on our board? Earn extra revenue today! * Employer/RTO account is required. ResourceCall is the online connection and management centre for the VET Sector! Search skilled trainers & workers. Connect in minutes! Or set up your Profile. Post, Search, Apply and connect for free. Always be audit ready! Track and manage your team’s PD & Trainer Files. Search and select PD courses or advertise your own for free. Advertise or find training facilities to match your needs. Connect now! © 2017 ResourceCall (ABN 71 601 695 694) All rights reserved.